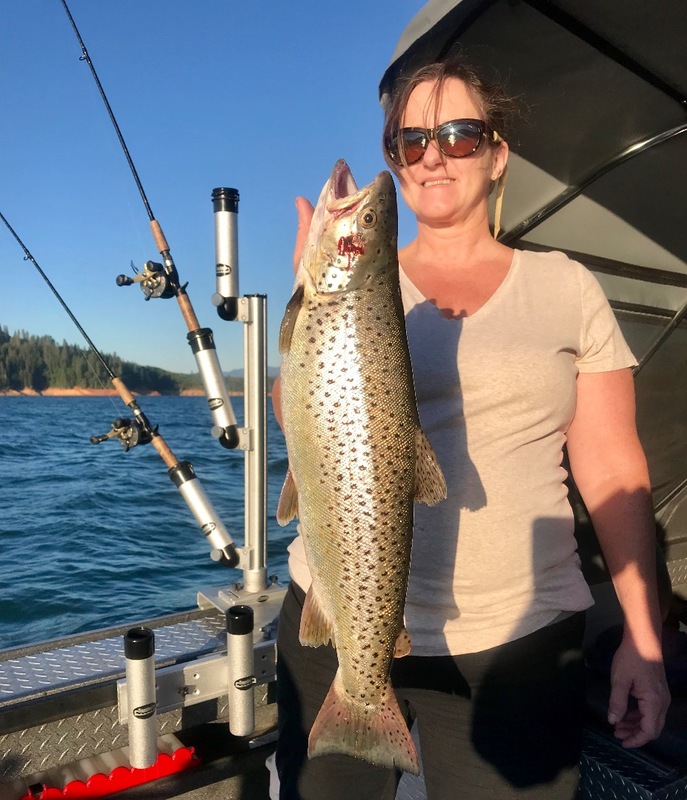 Shasta Lake brown trout caught this morning in the first 5 minutes with lines in the water! 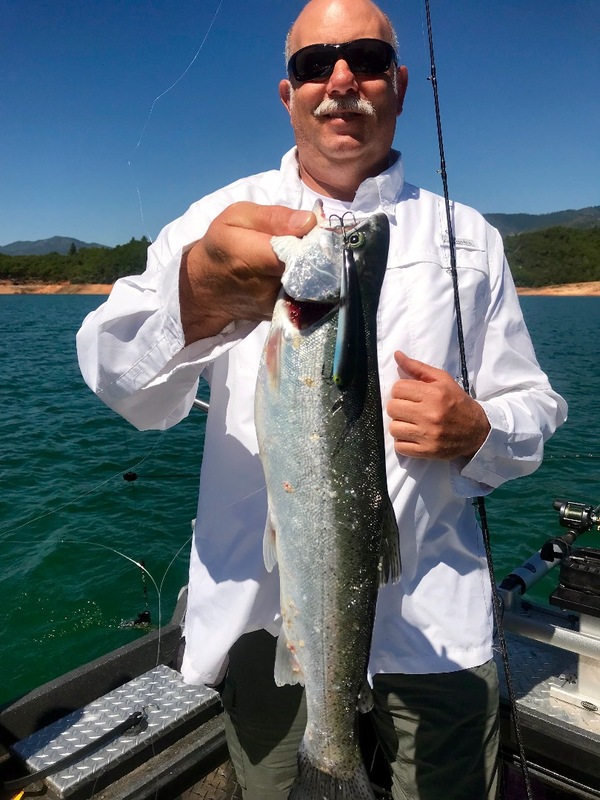 Today we fished Shasta Lake and dropped in on a wide open trout bite! 5 minutes into our morning we had rods and fish laying all over the back of the boat. We locked up on some really nice fish today and the Raco's ended up takin home several pounds of fresh trout fillets. 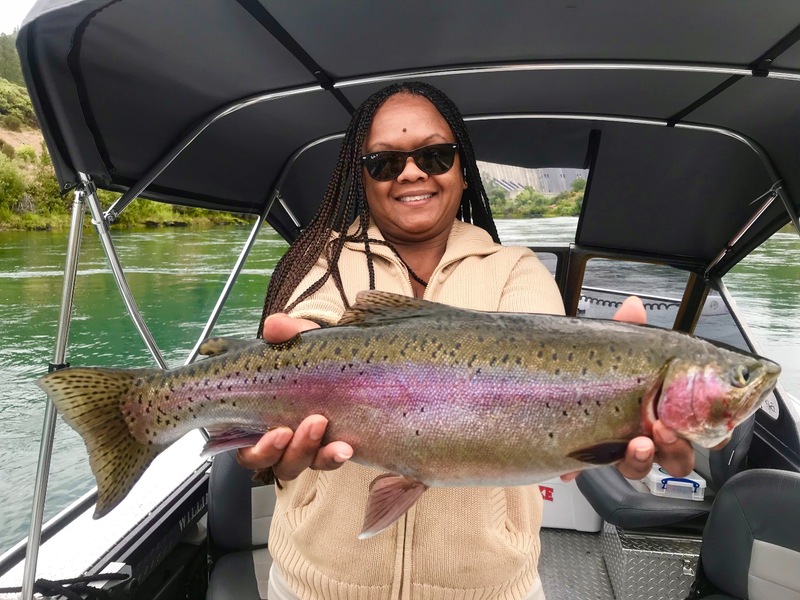 The fishing on Shasta is getting better every week and the quality of the trout we're taking is exceptional! Still looking for some big browns? We hooked two today so its still possible even in this bright sun and summer heat! 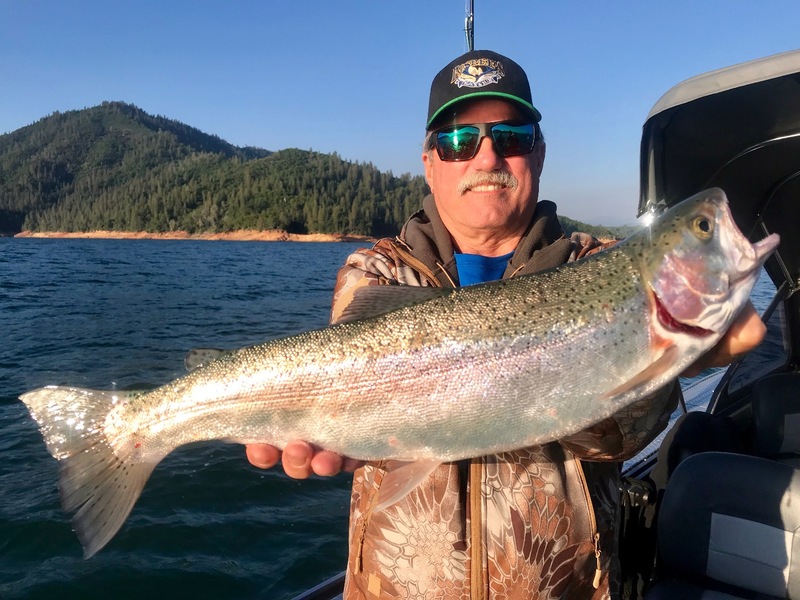 August and September dates to fish Shasta Lake are still available! 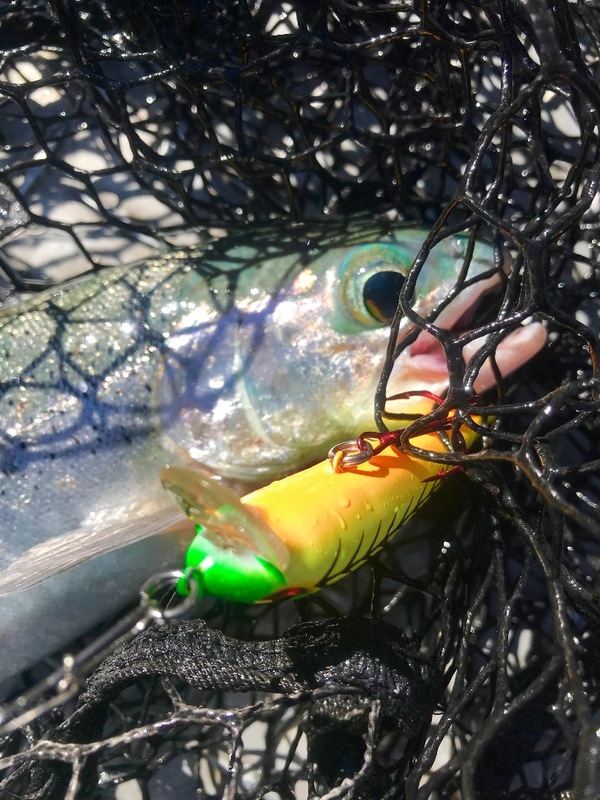 Shasta's lunker rainbows are back!